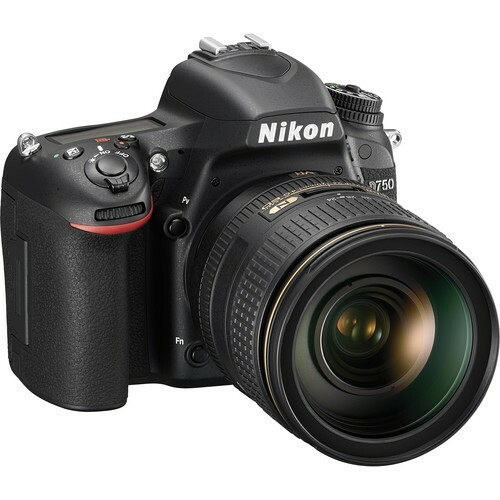 Championing a multimedia approach to photography, Nikon's D500 DSLR is an DX-format camera well-suited to both still imaging and video recording. Featuring a 20.9 MP CMOS sensor, along with the EXPEED 5 image processor, this camera is capable of producing high-resolution imagery with smooth color gradations, low noise, and sensitivity to an expandable ISO 51200, at a continuous shooting rate of up to 6.5 fps. In regard to video recording, full 4K HD supported, along with the ability to record uncompressed video to an optional external recorder. Working from high and low angles is possible due to the tilting 3.2" 1,229k-dot LCD monitor or, for remote shooting, the D500 also features built-in Wi-Fi connectivity. Designed for the contemporary image-maker, this DSLR is poised to benefit still photographers and videographers alike with the versatility and performance to match any working situation. 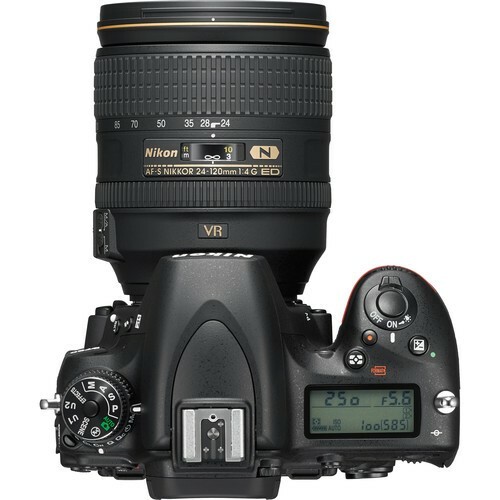 Included with the D500 body is the Nikon AF-S NIKKOR 16-80mm f/2.8-4E ED VR lens; a versatile wide-angle to telephoto zoom that features a constant f/2.8 maximum aperture. A pair of extra-low dispersion elements and three aspherical elements control chromatic aberrations throughout the zoom range while a Nano Crystal Coating helps to reduce lens flare and ghosting for increased contrast and clarity. A Silent Wave Motor produces fast, quiet autofocus performance and Vibration Reduction image stabilization minimizes the appearance of camera shake to better enable working in difficult lighting conditions and with slower shutter speeds.